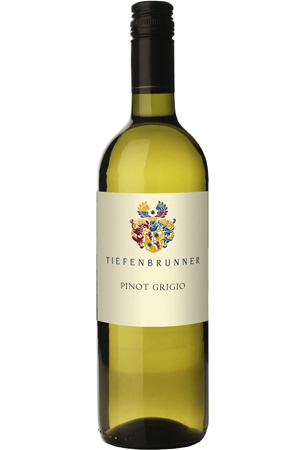 This balanced, light-bodied white offers a lively mix of peach, passion fruit, floral and pink grapefruit zest notes, with tangy acidity and a floral finish. 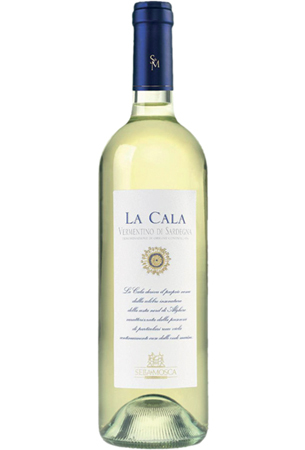 For those unfamiliar with the Vermentino grape, this wine is a good place to start. 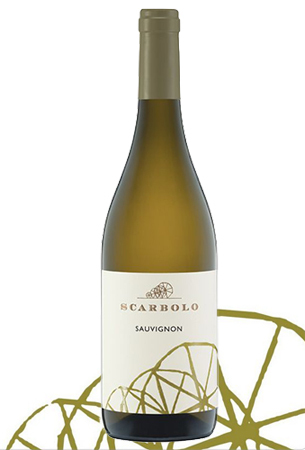 For those of you familiar with that grape, I suggest you also grab a bottle of this wine the next time you're grilling fish...This light bodied refreshing one from Sardinia's most widely known producers is fresh and bracing, with an intriguing, slightly salty lift in the finish. It's a terrific choice for simply prepared seafood, such as grilled sea bass with sprinkled with olive oil and lemon. Sale ends Friday, March 22nd at midnight. 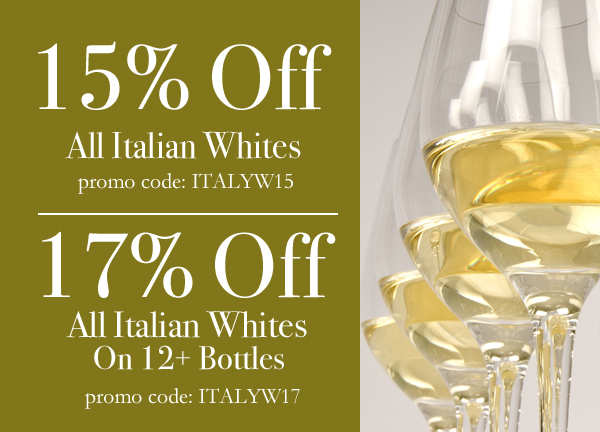 Sale ends Friday, March 22 at midnight.